The level editor for your games, that is. My personal experience of making games is that the behind the scenes tools such as level editors are at least half the work. If you’re lucky, you can use existing tools for creating the data but I guess that is very specific to a genre. I have found that developing an editor is not only convenient but also allows you to polish the game mechanics a lot better than doing that purely in code. I guess many game developers think level editors and such are only for bigger projects where the programmer is not the guy who makes the levels. It is possible and manageable to create games by hardcoding the level data and object behavior but as mentioned, a proper editor is so much better. Of course, if you have been smart, you will be able to share the code between the game and the editor. 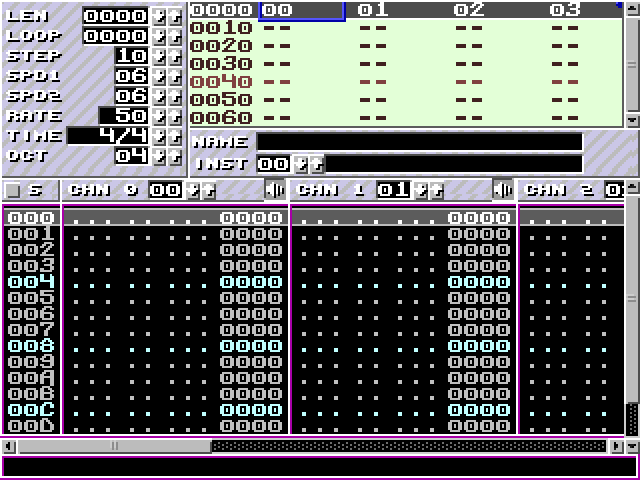 And if you are a bit smarter, you can build the editor inside the game so you have a perfect testing environment for the levels — as long as using dynamic level data is possible in your engine. An extremely good example is the Cube Engine which allows multi-player level editing while playing. Anyway, the original point of this post is that it can be very hard to imagine what’s a good editor like. Doubly so, if your game idea is different from the average game. I figured it could be helpful for some indie game devs if I show some of my level editors. I hope this inspires people to tell about their development environment. 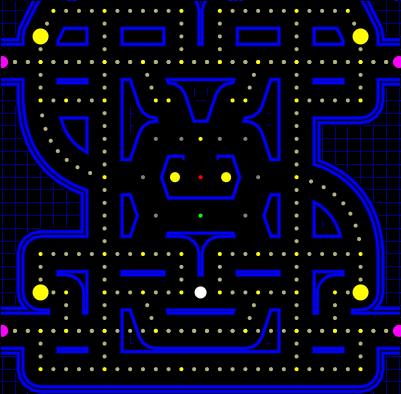 Below is the level editor for my forthcoming Pac-Man clone. I couldn’t use any tile-based map editors, which probably would have been more than sufficient for a tile-based game. 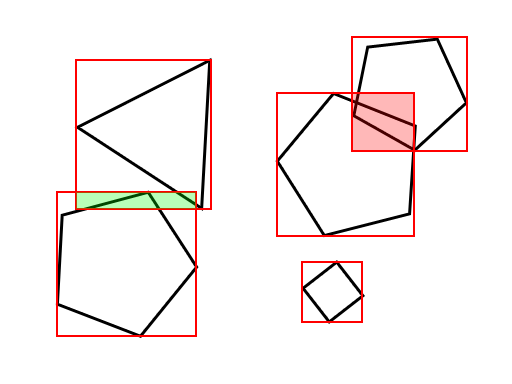 Mine uses linked nodes that can be moved freely in 2D space. The level editor does most of the work: the game only gets a crunched copy of the level data with precalculated splines and so on. Stuff like that makes it possible to keep the level rendering code intact while the editor gets more features. Originally, the editor and the game just did straight lines. 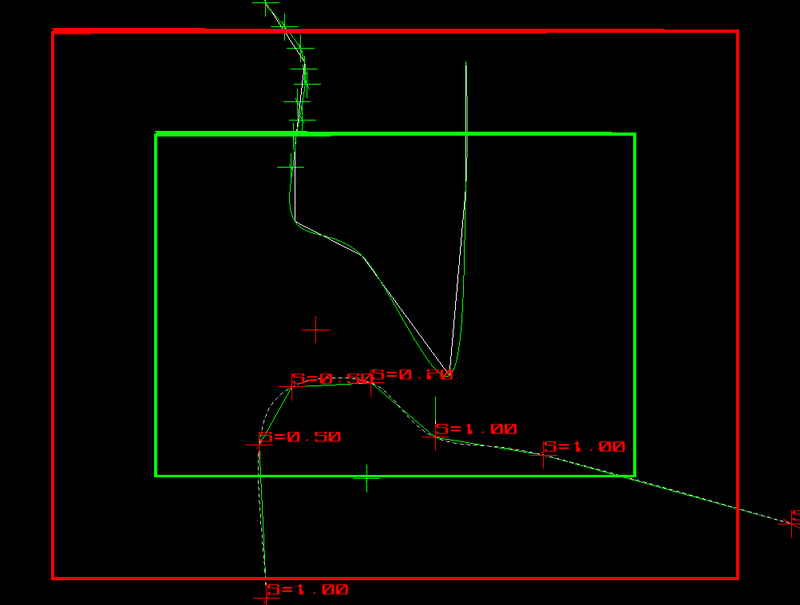 When I added the splines to the editor, the game still got a list of straight lines and used the old code. The game and the editor are both made using SDL and OpenGL. Using SDL means you have to reinvent the wheel a bit when it comes to GUI stuff but it is manageable. If you can figure out how to implement dragging with the mouse (SDL only provided events for mouse clicks, releases and motion), you are able to create a GUI that will be good enough for your project. This is a level editor for an untitled shmup project of mine. All the attack wave movement is defined by Catmull-Rom splines (unless the object is of special type, e.g. a homing missile). The editor imports all the object classes thus it is trivial to display the graphic for an object. The editor then exports the level data as C++ code by subclassing the level class and automatically writing code for events like “spawn object type Enemy when camera enters this node”. 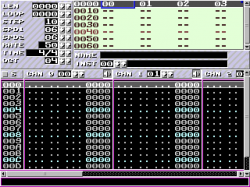 The editor allows the user to “rewind” and “play” the level while editing. When F5 is pressed, the camera starts following the camera movement spline from the currently selected node and enemies move along their own paths. This is only an approximation since no AI code is available in the editor. That means you can only see spline based movement. It nonetheless makes it much nicer to plan attack waves. The intermediate game level data for both editors is stored as an XML document. Most game data is representable as a tree, so XML is a natural choice for it. As recommended in an earlier post, xmlParser is an excellent choice for a quick way to save your level data. Do not fear XML because of how clunky it can be from the perspective of a programmer — the mentioned library pretty much removes most of the friction. And, you can always write an XML to converter afterwards. So, what do your editors look like? What have you learned about game development and how editors can make it more fun?